Give a try to RhinoGold ,there is endless options to design any kind of jewellery! 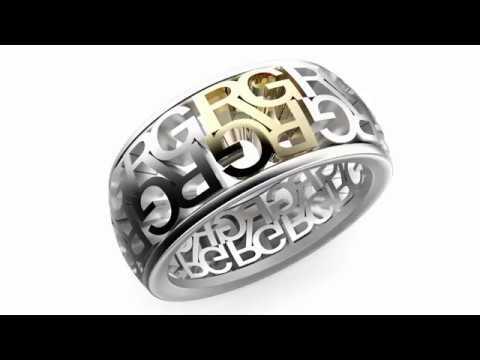 !Give a try to RhinoGold ,there is endless options to design any kind of jewellery!! With RhinoGold there are endless options to design any kind of jewellery! The greatest and most advanced tools to create bespoke jewelry together with the ease of Elements make RhinoGold 6 the right ´way to go´ for jewelry professionals.